Fellows spend 4 weeks rotating in the surgical ICUs and have the opportunity to tailor their experiences to their interests. At BIDMC, fellows can elect to spend time in the trauma ICU, the general SICU or the cardiovascular SICU, where there is a significant focus on teaching general critical care ultrasound skills as well as specific echocardiography skills by BIDMC anesthesia critical care staff. 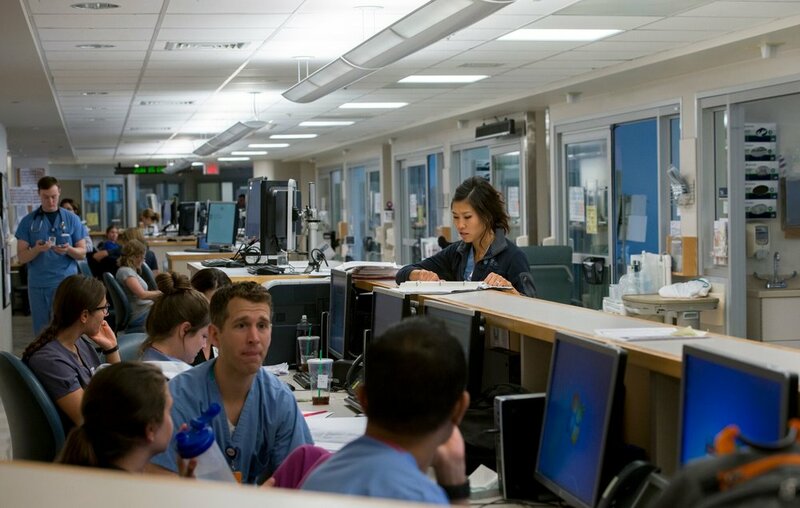 At MGH, fellows can elect to rotate through the cardiac SICU, where they participate in the care of patients with complex cardiovascular disease and gain expertise in mechanical support devices including VA ECMO patients, invasive hemodynamic monitoring and echocardiography.